On Thursday, incoming Gov. 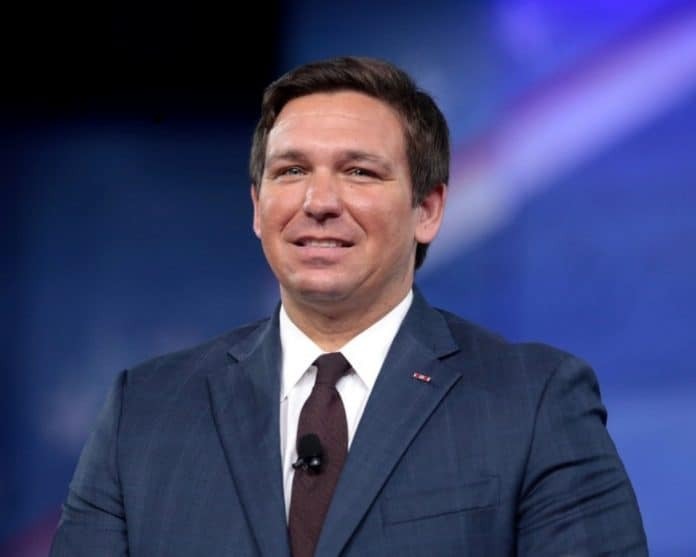 Ron DeSantis and incoming Lt. Gov. Jeanette Nuñez announced the names of more than 40 advisors who will serve on the Transition Advisory Committee on Education and Workforce Development that will be co-chaired by State Board of Education Chair Marva Johnson and University of Florida Board of Trustees member Mori Hosseni.